This single axis transponder suitable for Surface Mountable process combines a very small size and a good electrical performance and stability in temperature. A very good solution for RTPMS, Keyless Go and Keyless entry systems. This component is also functional to 20kHz and 134kHz. Good solution for TPMS moulded solutions. 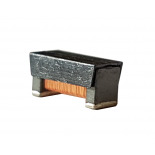 The TP0502CAP is the smaller SMD transponder coil available in the market. The specification chart is a reference guide for the most common required values at working frequencies of 125 kHz and 20 kHz. 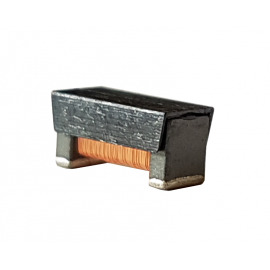 Any other inductance value at LF or tighter tolerances can be provided. Please contact our sales deparment for any inquiry.